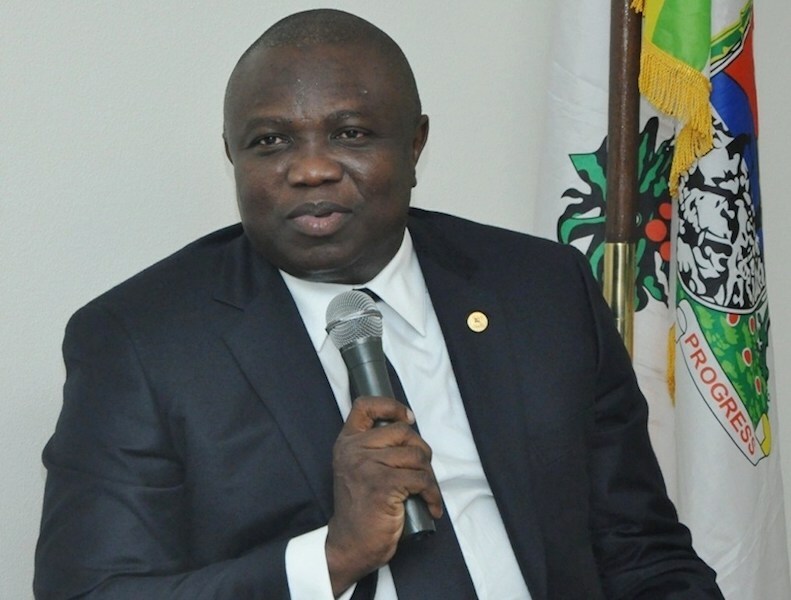 Organisers of The Match expected to feature African football Legends against Naija Legends have scheduled Lagos United Under-15 boys and girls against their Kebbi State counterparts to spice up the game aimed to celebrate the sports achievements of Governor Akinwunmi Ambode in Lagos State. According to ex-international, Waidi Akanni the purpose of this curtain raiser with this youth game is to help raise attention for grassroots football. “ We all know the focus of the day is the superstars who have dominated African and global football but have now retired. We should not forget that they were once like these Under-15 youths before becoming Stars. We want to expose the talents inherent in these kids. Who knows, somebody somewhere may just pick interest in the career of some of these kids,” observed the former Super Eagles midfielder. He also confirmed at the weekend that the new date for the African Legends versus Naija Legends is now May 18, 2019 at the Onikan Stadium currently been remodeled to international standard. “The contractors handling the Onikan Stadium project have assured us it is going to be ready by middle of May to enable us use the facility,” stressed the former Lagos FA Chairman. The Match expected to feature African Legends and Naija legends is to be graced by former World and African Player of the Year, George Opong Weah who is now president of Liberia. Other top former African stars listed in the game include; Nwankwo Kanu, Stephen Appiah , Samson Siasia , Austin Eguavoen, Mutiu Adepoju, El hadji Diouf , Salif Diao , Diomtsay Kamara Obafemi Martins , Osaze Odemwingie and several other former African stars. As part of catching them young, organisers of The Match had last month conducted a coaching clinic for almost 1000 school children at the Campos Mini Stadium on the Lagos Island.